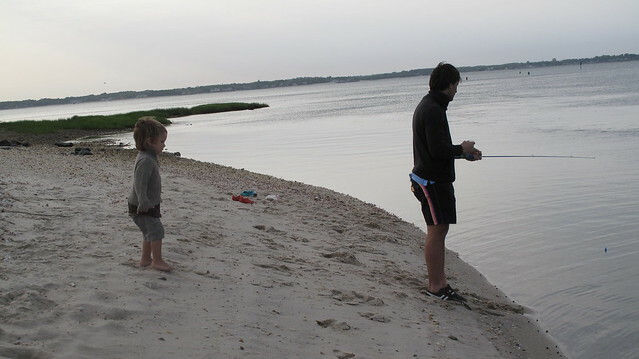 Carlos Rohm and family out for a day of fishing from the banks. 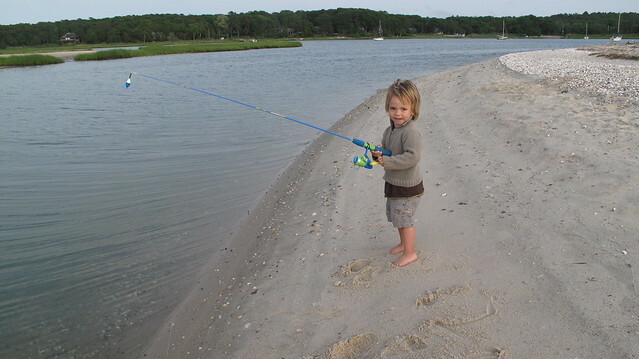 This entry was posted in Carlos Rohm's Posts and tagged Carlos Rohm, family, fishing. Bookmark the permalink.